Editor Bob Murawski was finishing Spiderman 3 when he got a call from friend, Paul Ottosson, who had been hired as sound designer on The Hurt Locker. 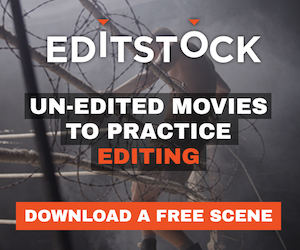 Director Kathryn Bigelow was looking for an editor and wanted to meet him. Desperate to find an editor who would go to the Middle East, she was already location scouting in Jordan.